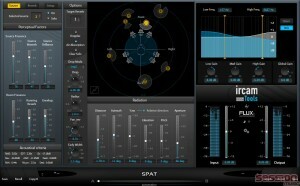 Here you can download Ircam Spat with version 1.1.0.7094. 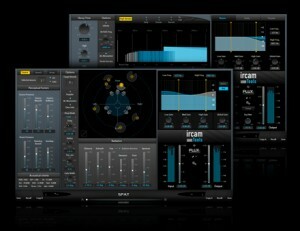 This software was developed by Flux:: Sound and Picture Development. Distribute by license Trial and price 1799.00.